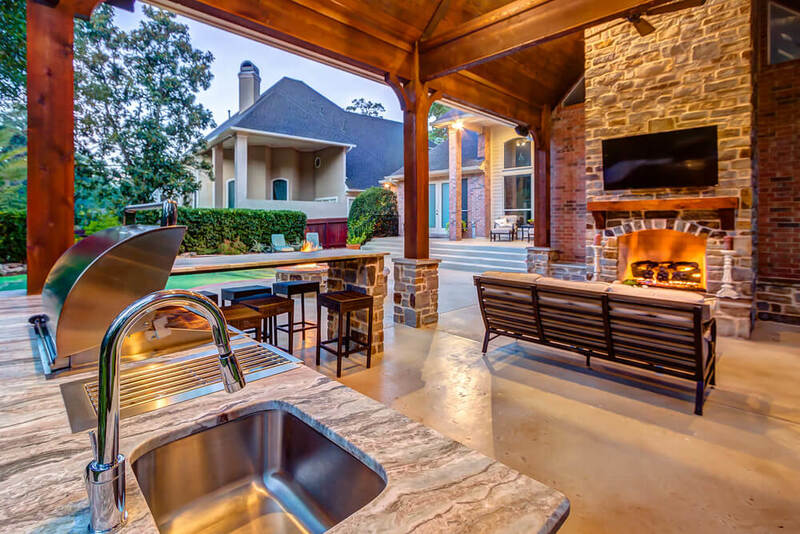 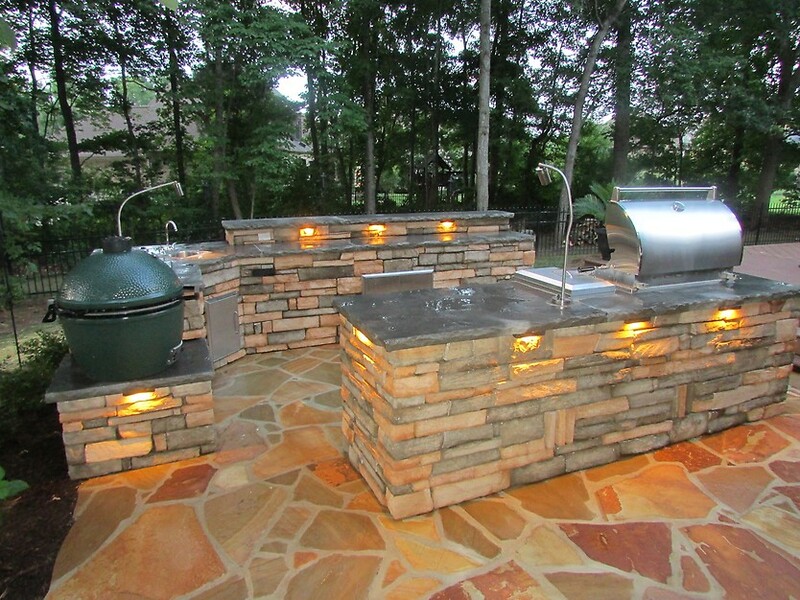 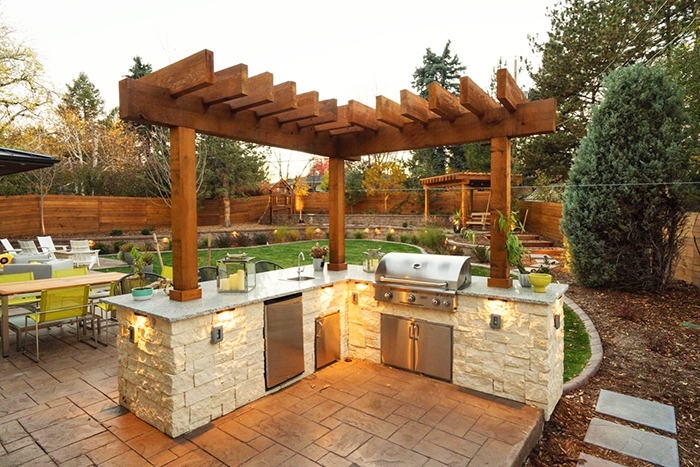 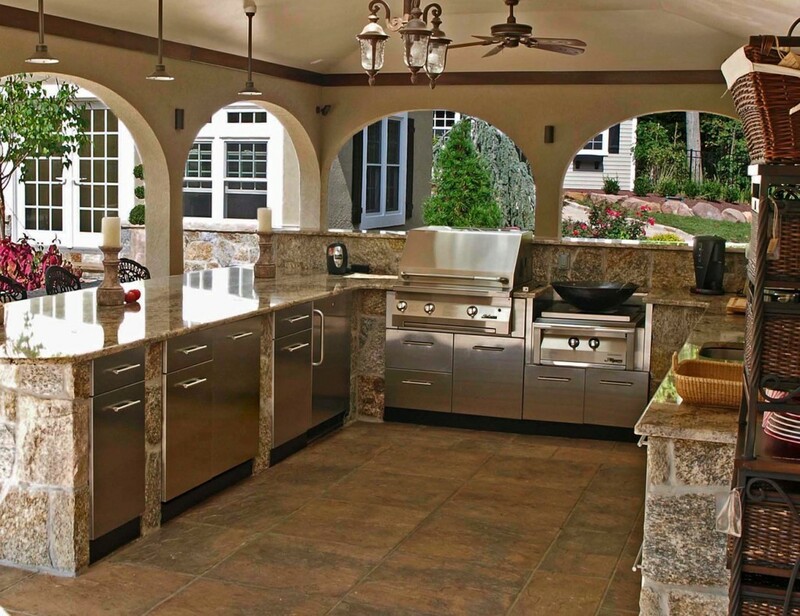 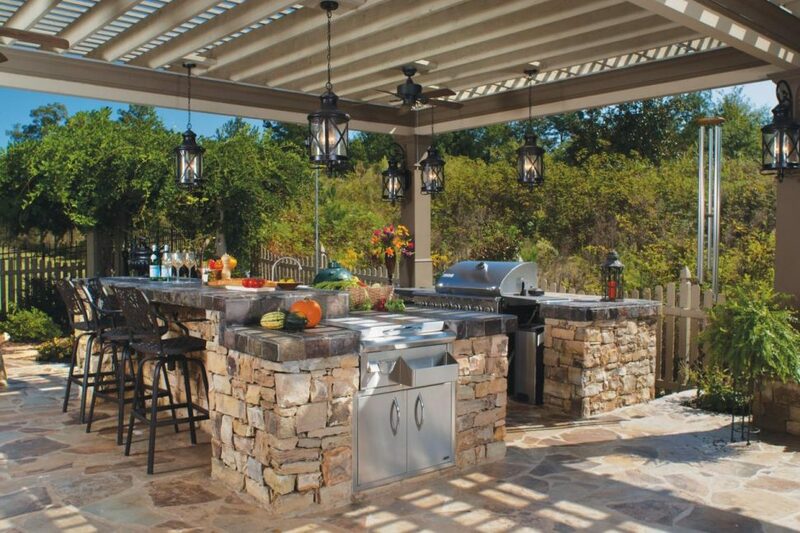 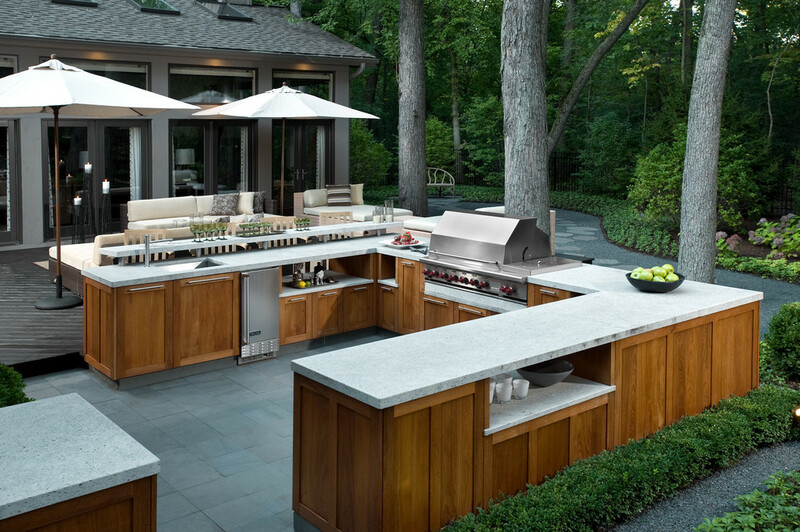 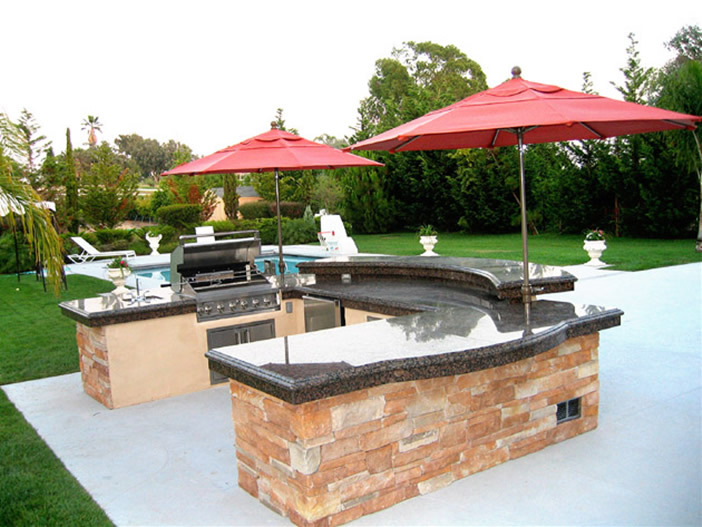 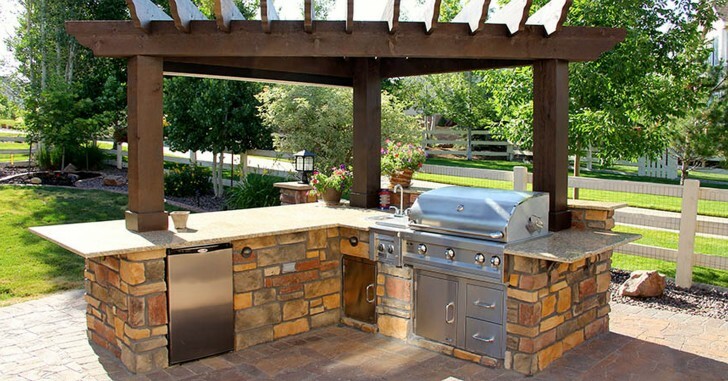 How Big Should An Outdoor Kitchen Be? 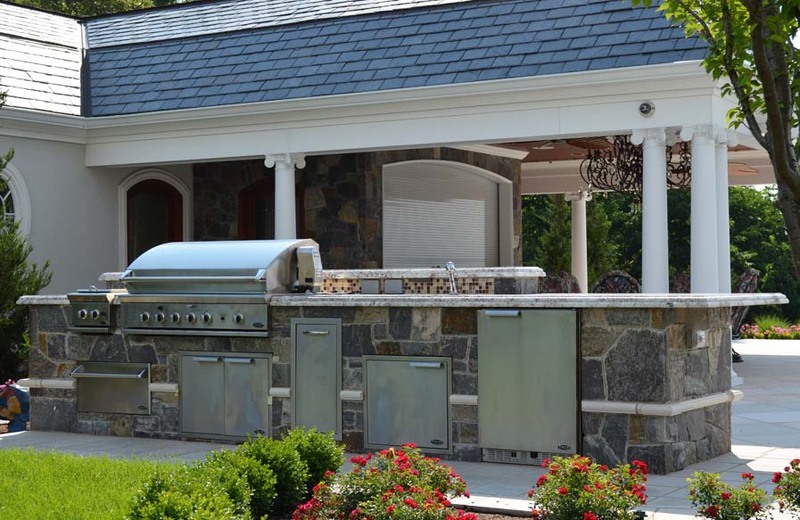 Stop by our showroom to see everything in person. 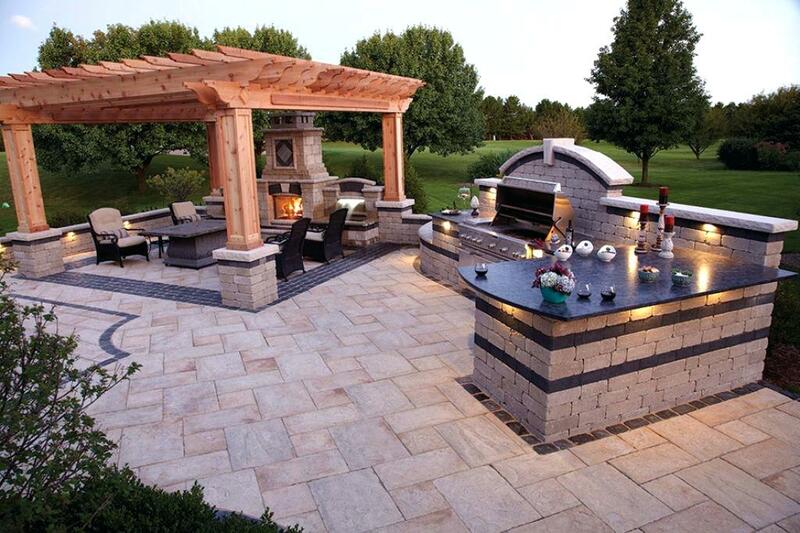 You'll be glad you visited!